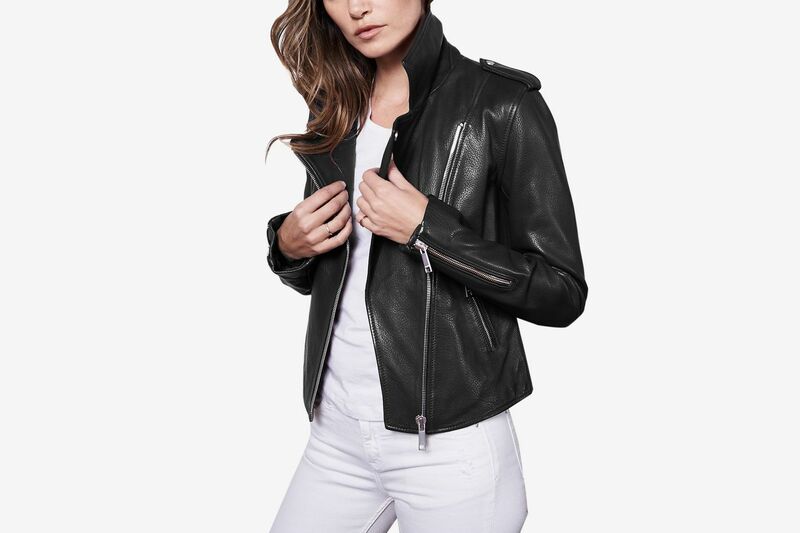 The Arrivals arrived first, with a fairly novel proposition for 2014: buy a high-end leather jacket directly from them, an online start-up, for around a third of the price of what you’d pay at Barneys or Bergdorf Goodman. 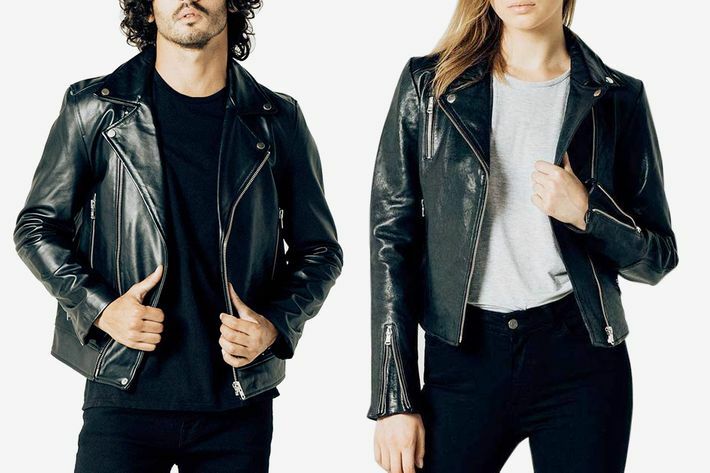 DSTLD also launched in 2014, but didn’t start selling leather jackets directly to its consumers until 2016. 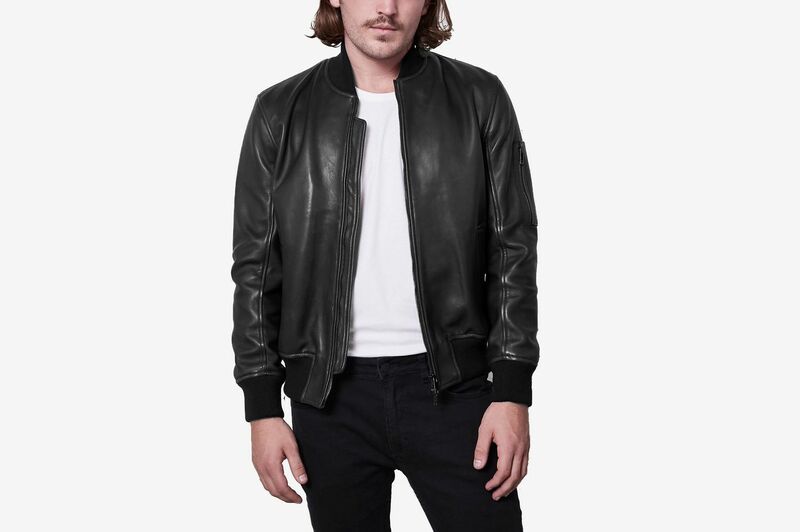 And then last year, LTH JKT joined the herd with its motos and bombers. 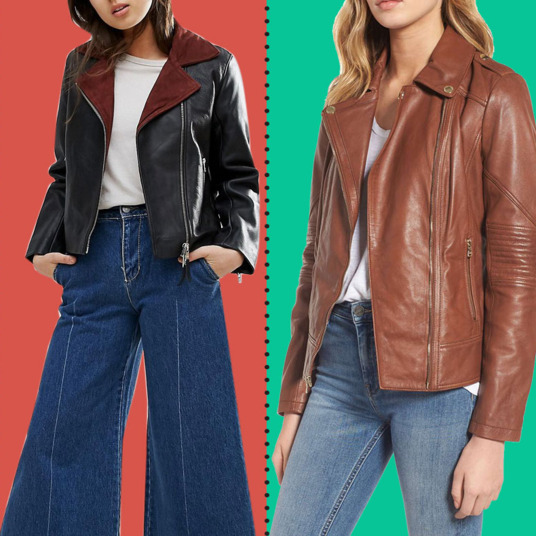 These three companies do for leather jackets what Casper does for mattresses and Everlane does for sensible workday basics. 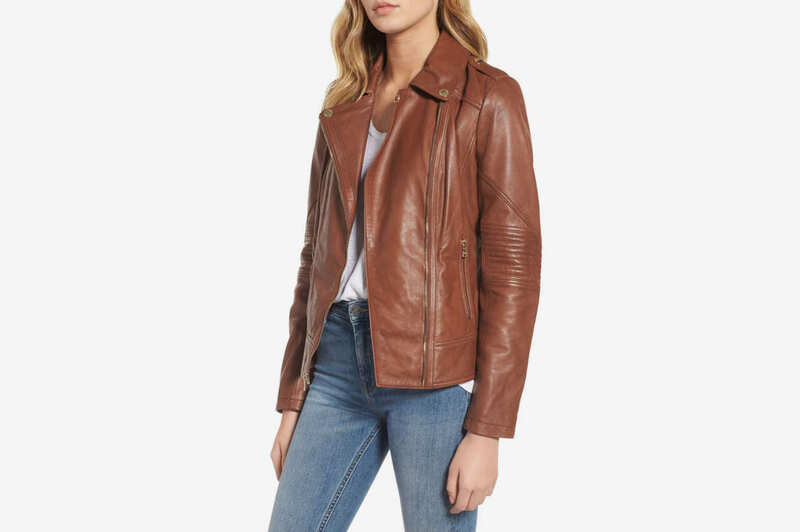 They each work directly with factories and skip any kind of middleman retailer, in order to offer quality leather jackets close(r) to the raw cost of making them. 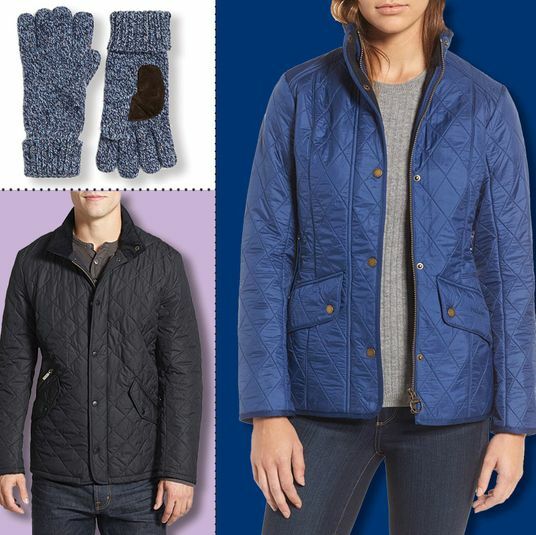 Still, leather is expensive — even without the retail markup, the cheapest style here costs $350 — and can still feel anywhere from plush to papery. 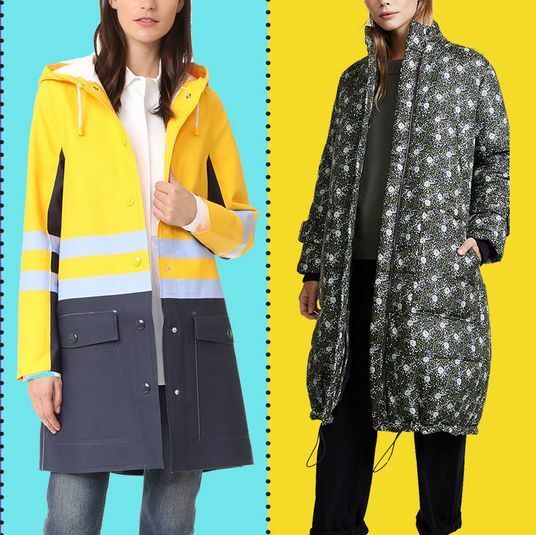 Here’s our informed buyer’s guide, with help from Cut fashion-market editor Lindsay Peoples Wagner. 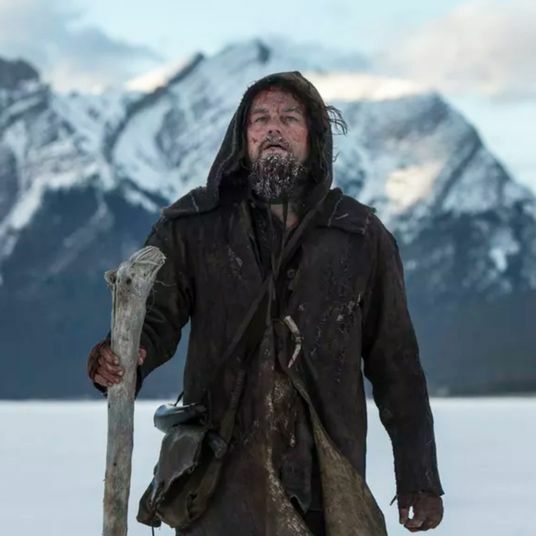 The pitch: The Arrivals is the priciest of the bunch, in part because it’s emulating high-end design brands. 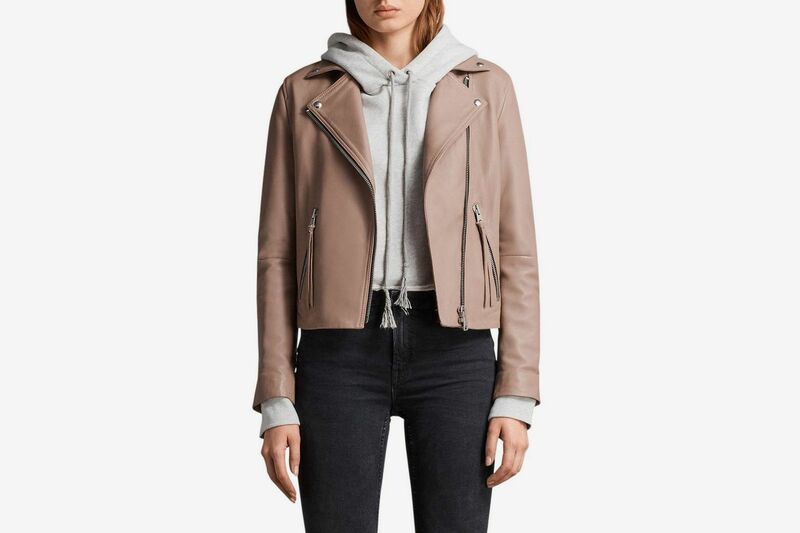 These are Helmut Lang– or Acne-caliber leather jackets, but sold for $700 to $1,100 — so at 2.2 times the raw cost, instead of three times, which is the standard for a third-party markup. That 2.2 markup covers the Arrivals’ operating costs. 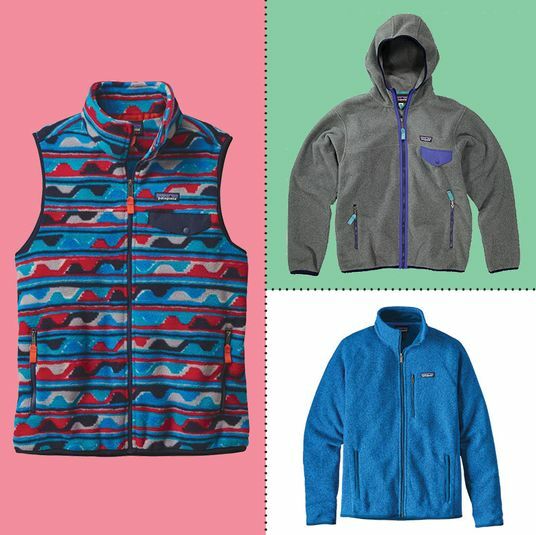 It’s also the warmest jacket from any of these companies — co-founder Jeff Johnson says that they’ve taken inspiration from performance lines like Patagonia. As of 2016, the company also offers a lifetime warranty on its pieces. How they do it: Johnson says that he and his team source materials from all over the world, depending on the different expertise of different regions. Structured cowhide from Germany; shearling comes from Spain. Everything gets stitched together in Istanbul (“They do amazing leather work,” Johnson says) and shipped directly to consumers who shop online or try on samples in the Arrivals’ brick-and-mortar pop-up in Soho. 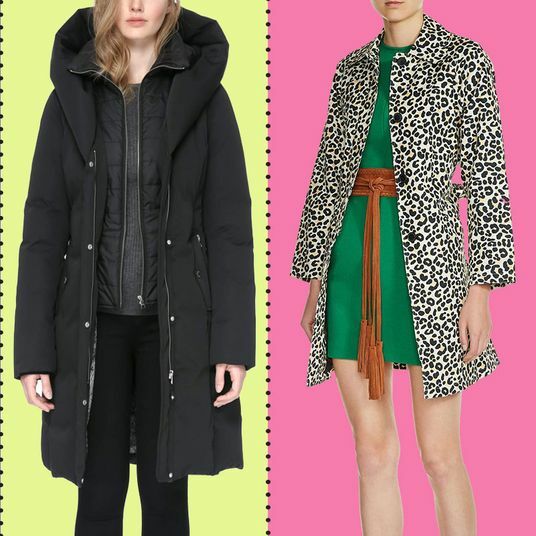 To make jackets as durable as possible, the Arrivals also partnered with 3M to develop a proprietary water-resistant shearling; custom zipper pulls come from Riri and YKK hardware. 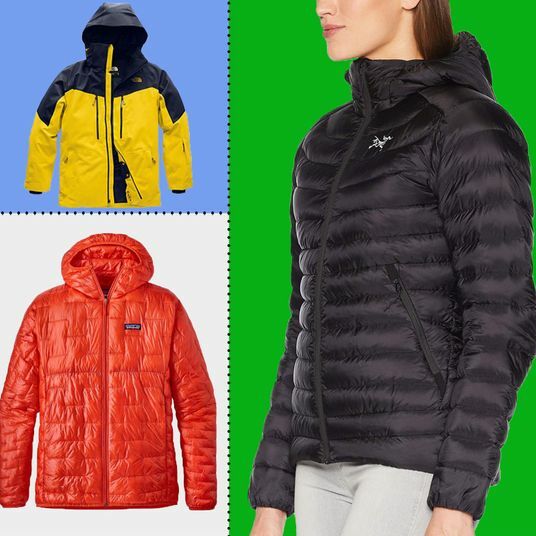 The pitch: A $1,200 jacket, but for $500 to $700. 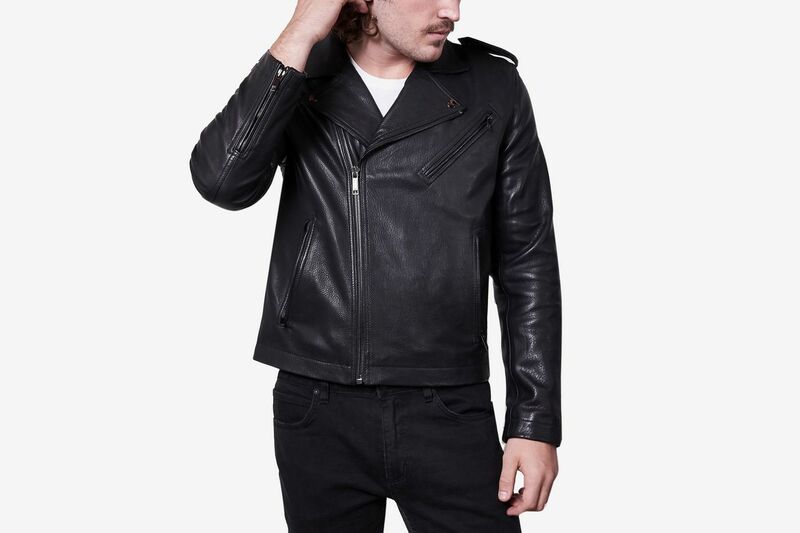 LTH JKT focuses on making just a few classic leather jackets. 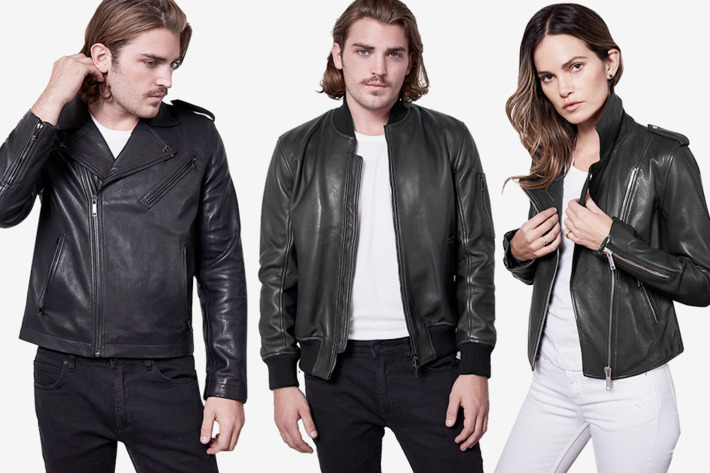 “We’re somewhere where people can reliably go back to us and find the jacket they want,” says founder Andrew Pollard, the former president of Diesel who landed on the LTH JKT idea after moving to Los Angeles, wanting a leather jacket, but refusing to pay more than $1,000 for it. How they do it: LTH JKT sources hide from New Zealand, Turkey, Spain, and Italy, and only uses leather that’s already a by-product of the meat industry. 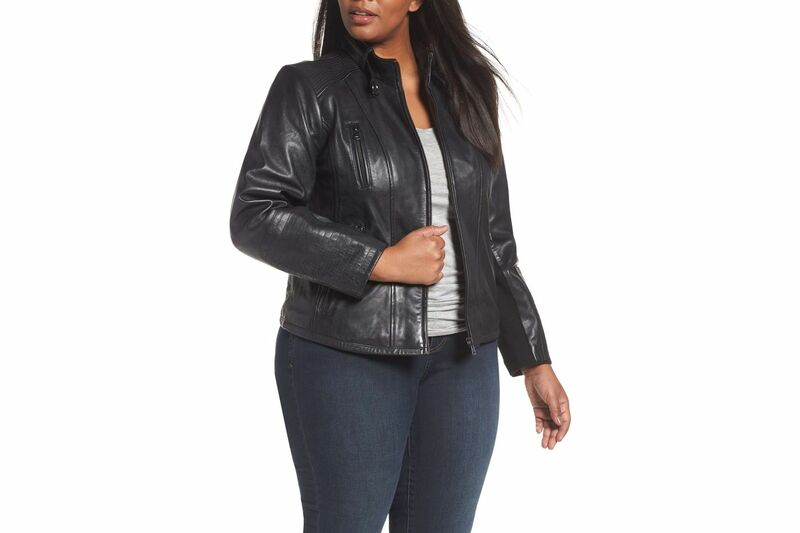 Pollard works with a manufacturer in India with 35 years in the business to make the leather jackets. 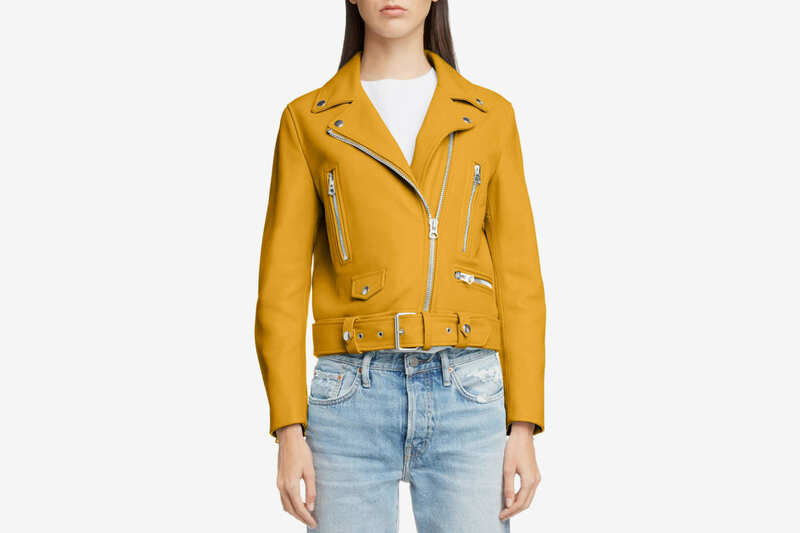 Unlike the Arrivals or DSTLD, LTH JKT has an arrangement with the manufacturer, in which it has an equity stake in the company — so instead of LTH JKT buying the jackets and moving on, both LTH JKT and the factories make money when the jackets actually sell. 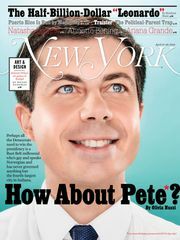 Pollard sells them, in part, by setting up racks of sample sizes and touchscreen tablets in boutiques like Steven Alan in New York and Fred Segal in Los Angeles. Customers can try things on and order their jacket directly from the in-store tablet, with a cut going to those boutiques hosting LTH JKT. 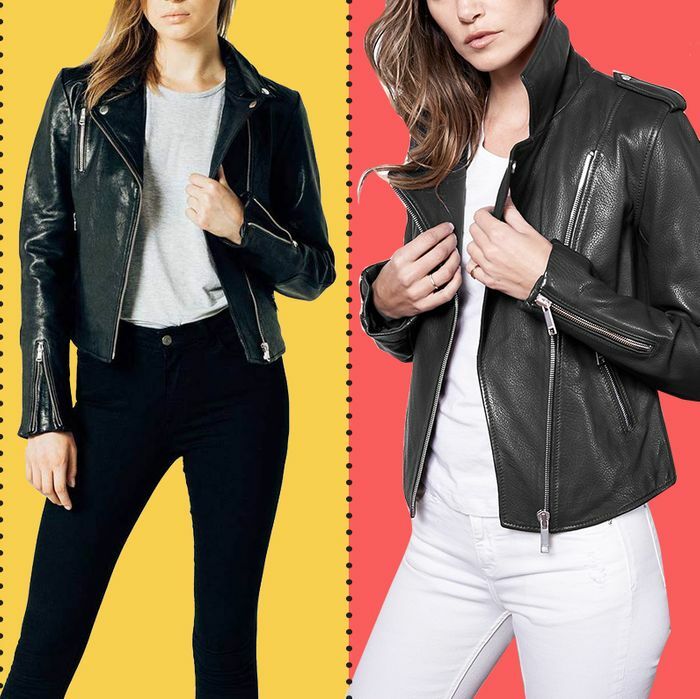 The pitch: DSTLD prides itself on making bare-bones basics for city-dwellers, presumably ones in their 20s and 30s (“We’re the uniform of the creative class,” according to co-founder Corey Epstein), makes its leather jackets for $140 each, and sells them starting at $350. 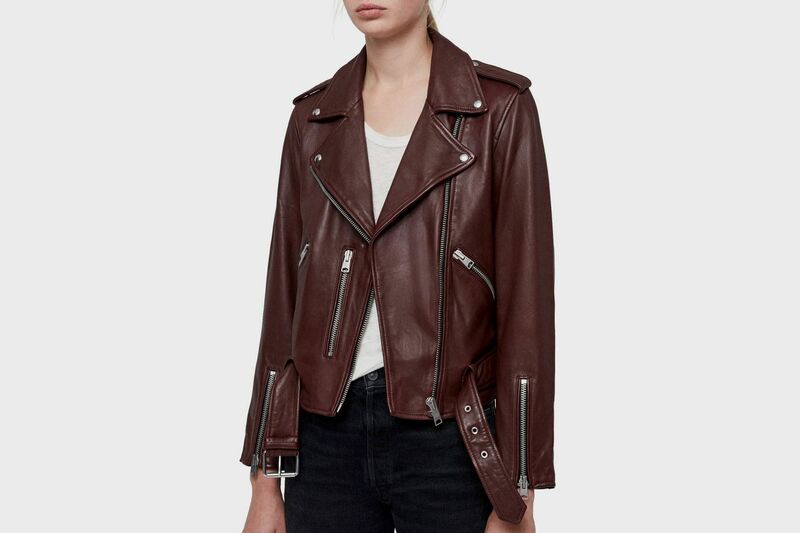 “Our jacket is not distinguishable from any other $900 leather jacket,” Epstein says. “But it’s the only one that’s $350.” DSTLD sells one style in six colors. How they do it: Tanneries in India source leather for DSTLD; Epstein either doesn’t know or doesn’t want to say where the company sources its leather from, but he wagers a guess that the silver leather used for the metallic-colored Moto “could have come from Italy.” The bulk of DSTLD’s jackets (and jeans, and tees, and so on) are sold online, but the brand is opening small, “experiential” shops as a marketing vehicle. The first showroom is in Los Angeles; five stores will open next year.